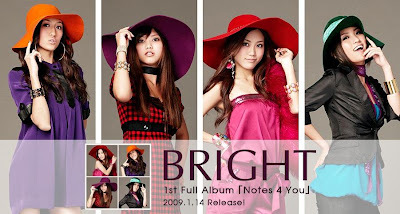 Notes 4 You" is BRIGHT's major debut album.This album quickly caught my eye. It is really good. Their great vocals along with the inspirational and lovely songs make the album flow even better. Plus there's a collaboration with K in the album.